For the gamer on a budget, a great way to save some money is by purchasing a budget computer case. In this article we will recommend some of the best computer cases for the gamer on a budget. 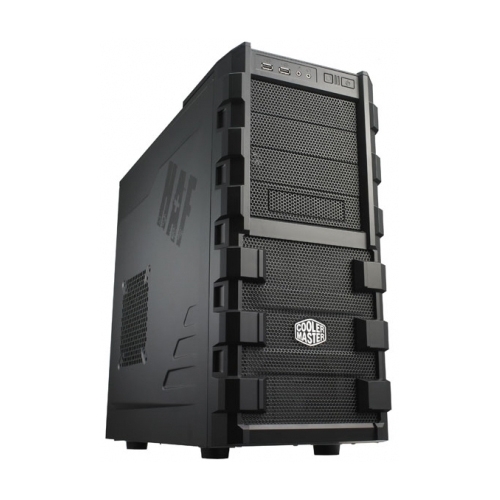 For starters, we highly recommend the Cooler Master Elite 371 RC-371-KKN1 ATX Mid-Tower Case . This case has some great features for the price. With several locations for 120 mm fans, the airflow will be exceptional with this case keeping all of your gaming computer components nice and cool. There are two USB ports located on the front of the case for easy access for plugging in a digital camera or iPod. You’ll find plenty of room inside the case, which is ideal for incorporating the larger, modern day graphics cards. The case’s design mounts the power supply at the bottom rather than at the traditional top position and this helps reduce excessive heat build up. For the budget minded gamer, look no further than the Cooler Master Elite 371 case. 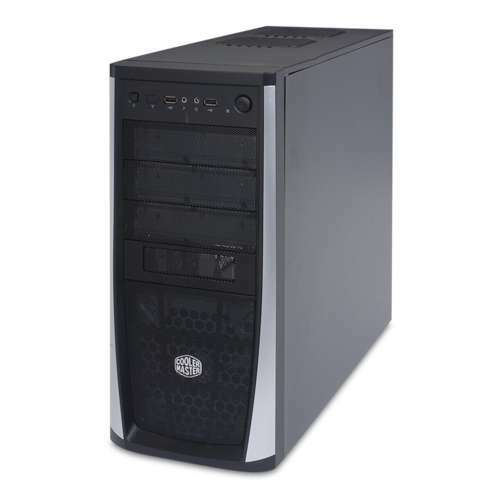 Our next recommendation for the budget gamer is the Cooler Master HAF 912 RC-912-KKN1 Mid-Tower Computer Case . Built of high quality steel, the Cooler Master HAF Mid Tower case has plenty of exciting features. With front panel audio and USB ports, connecting your favorite devices is a breeze. There are six spots for 120 mm case fans, ideal for moving air quickly and efficiently throughout the case to keep your computer cool even during times of peak operation. The spacious interior will provide nice housing for the latest NVIDIA and AMD graphics cards. Backed by a name brand in Cooler Master, the HAF Mid Tower case delivers the goods. 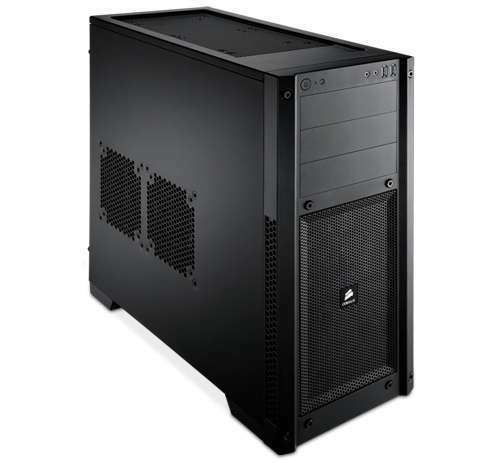 Our final recommendation is the Corsair CC-9011014-WW Carbide Series 300R Compact PC Gaming Case . An excellent choice for the budget gamer, the 300R Gaming Case has great features with a price still under $100. There are two 3.0 USB ports along with a headphone and microphone jack located on the front of the case. This makes plugging in your gaming headset and other devices a snap, as you no longer have to reach behind the computer to find the correct port for your device. The case provides room for up to six 140 mm case fans. You computer will never have heat issues with the cooling power of the Corsair 300R Gaming Case providing a nice home for all the components. For those who wish to liquid cool their computer, the case provides room for the Liquid Cooling System (LCS) cables just below the exhaust fan on the back of the case. With a quality name like Corsair behind production of the 300R Gaming Case, its no wonder the case is an exceptional value. Building a gaming computer does not need to be an expensive endeavor. Finding ways to get the best deals without sacrificing playability is a top priority. Getting a great case for your gaming computer build is not as expensive as it might seem. With our recommended budget cases listed above, you'll have yourself a great gaming computer case without having to spend a small fortune.